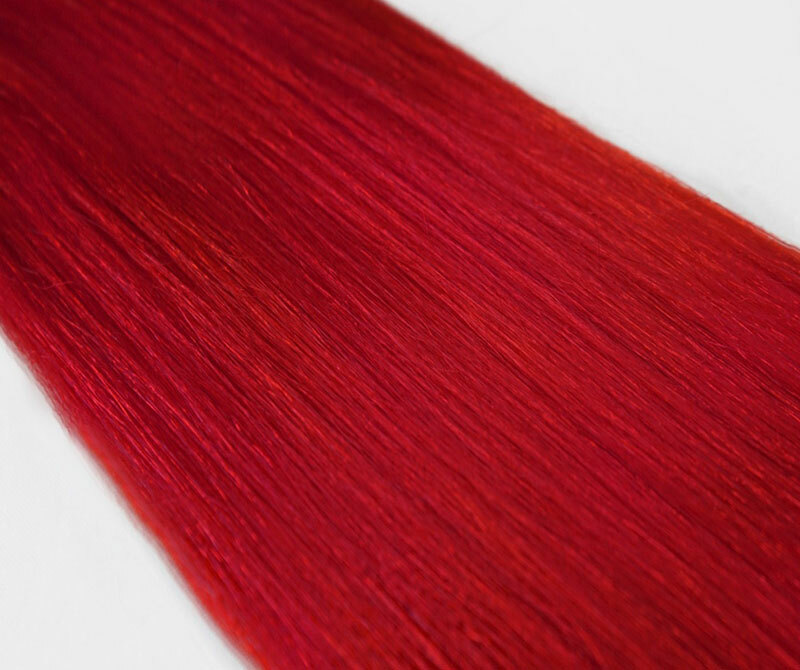 Flaming 22” clip ins, 220g is the only bold opaque color available in his collection. 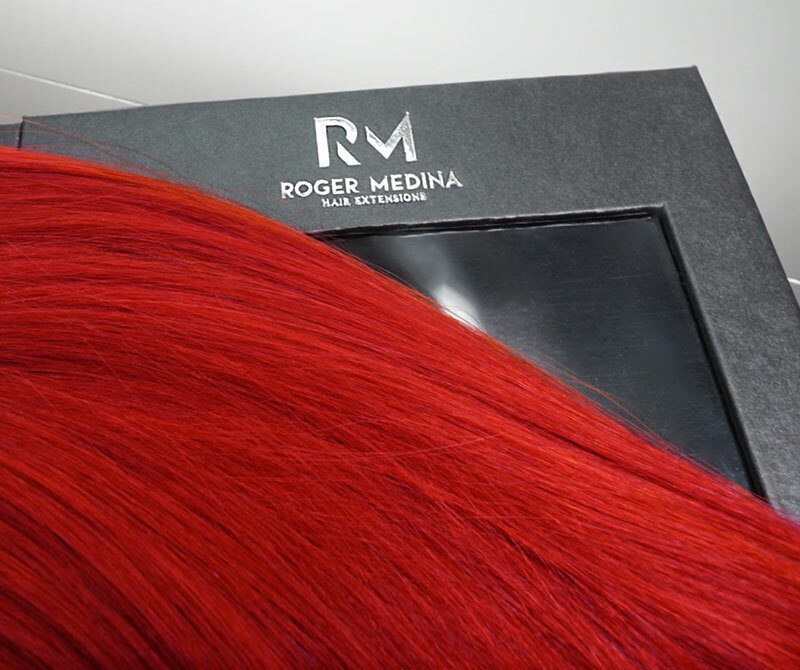 Roger developed this statement color for all the bold red heads out there. This color instantly transforms your hair and allows you to feel your most confident.